Our 1 bedroom condos in Gatlinburg are a perfect place for a getaway for couples, a small family or group of friends. Many of our 1 bedroom condos can sleep up to 4 guests. Our 2 bedroom condos are great for families who are looking to get away to Gatlinburg! 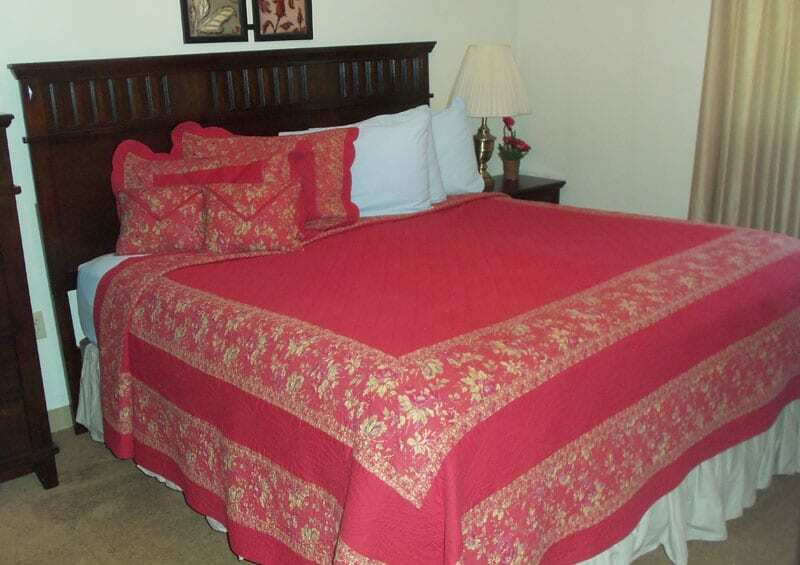 Many of our 2 bedroom condos can sleep up to 6 guests. Located in downtown Gatlinburg in the Heart of the Smokies, Olde Gatlinburg Place offers all the comforts of home in well-appointed one and two bedroom condominiums and is the perfect place for your Smoky Mountain vacation, retreat or family reunion. We are within walking distance to downtown Gatlinburg, Ripley’s Aquarium of the Smokies, Arrowmont School of Arts and Crafts, and also Mynatt Park which hinges the Great Smoky Mountain Parkway. When you stay in one of our Gatlinburg condos, you’ll be located within walking distance to downtown Gatlinburg and all of the best restaurants, attractions and shopping in the area. Take a look at all of the great amenities available at Olde Gatlinburg Place!